This night oil is designed to suit all skin types. 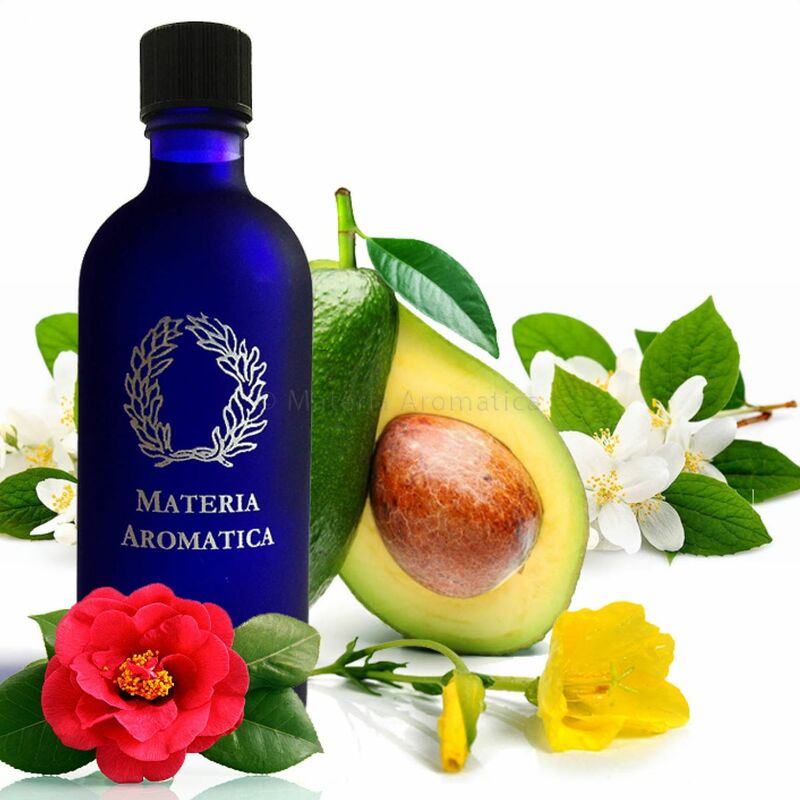 It has a wide range of vegetable oils to nurture, soothe, heal and regenerate. They carry the therapeutic side of the blend whilst the essential oils look at the psychological aspect. The aroma is warm, floral, uplifting, relaxing, cleansing, delicious. The sort of smell one would want to drift gently to sleep with.